Simulyze is a leading provider of Operational Intelligence (OI) technology and applications that make smarter and better real-time decisions possible through intelligent insight for both the federal and commercial industries. For the past 17 years, our commercial off-the-shelf (COTS) data analysis, correlation, integration and visualization solutions have interpreted, standardized and fused highly disparate data sources to provide complete operational and situational awareness and insight. Battle-tested and operationally deployed worldwide, our systems are trusted to process, analyze and safeguard data vital to the country’s national security. We’ve been accredited for use and reside on the U.S. government’s classified networks SIPRNet and JWICS. Simulyze’s Operational Intelligence (OI) platform applications have been deployed across some of the U.S. government's and the commercial sector's biggest organizations. Contact us for more information. 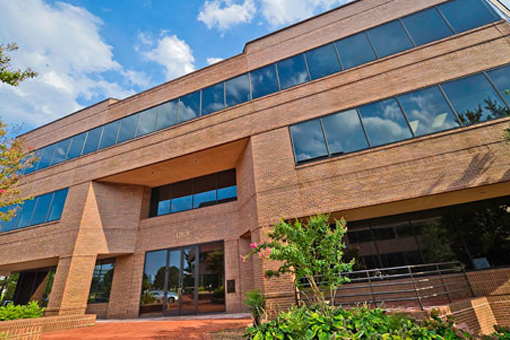 Simulyze is headquartered in Reston, Va.